With production done majorly in Asia, Oukitel is a smartphone company known for making affordable devices for the low-end market. … and another device which had (and still has) the “world’s largest battery” (10,000mAh! 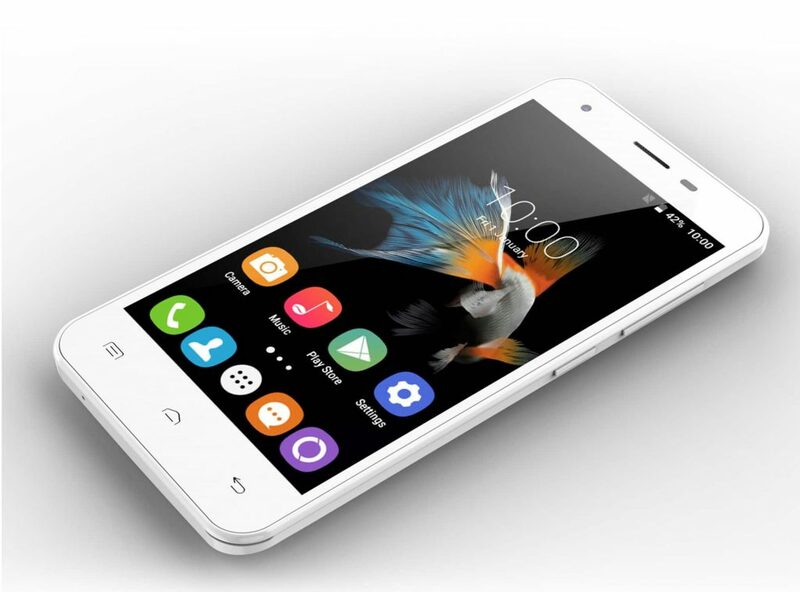 ), Oukitel smartphones have finally found their way to Nigeria. 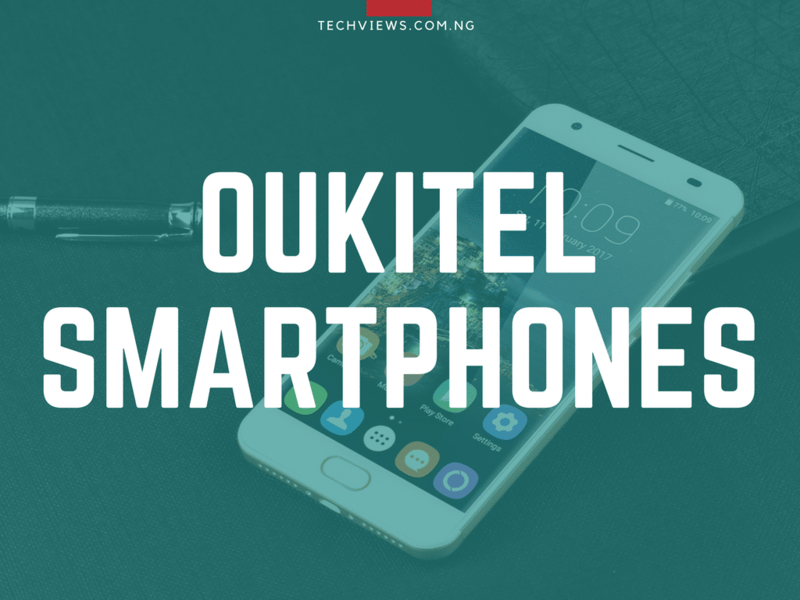 Outlined below are most of the Oukitel devices you can get in Nigeria right now, their specifications (a quick run through), prices and where to pick them up. Oukitel Phones in Nigeria Right Now. Each time a new device is spotted (either online or off), this article would be duly updated, so do not be afraid of it going obsolete. With phone prices starting from as low as ₦18,000 and going all the way up to ₦70k, if you are shopping for a smartphone and you’re are on a budget (whether skin tight or very loose), you can be damn sure that there is an Oukitel device for you. Cameras: 2MP front camera, 8MP back camera. 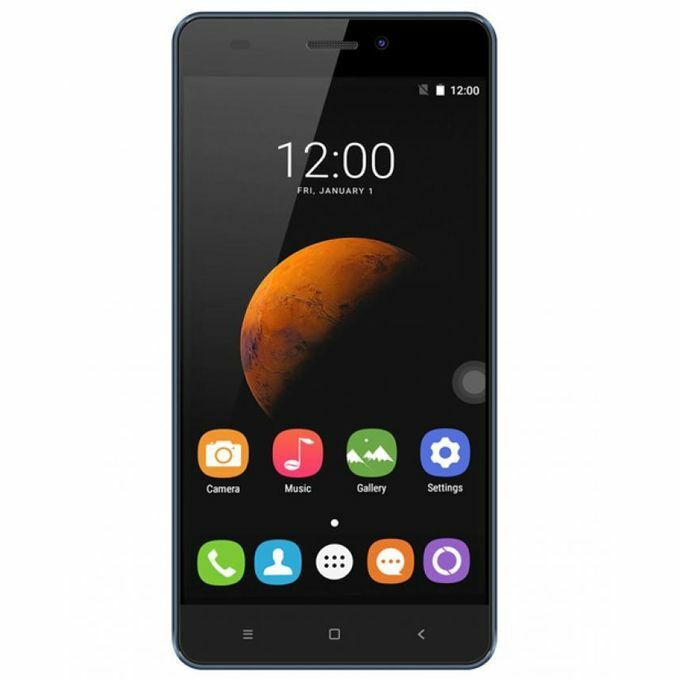 How much is oukitel wp2? Please can I get any of the phone number that can easily be contacted on whats-app? Please, How and where can I get Oukitel C5 pro’s battery? A nice phone but poor battery. I wish I could upgrade to a higher quickly of Oukitel soon. Pls even one i need u guys to help me with qukitel c8 touch pad. I beg u with God, have been looking for it now for more dan 4 months. I don’t have any other phone, pls u guys should help me o. I am on my kneels pleading. 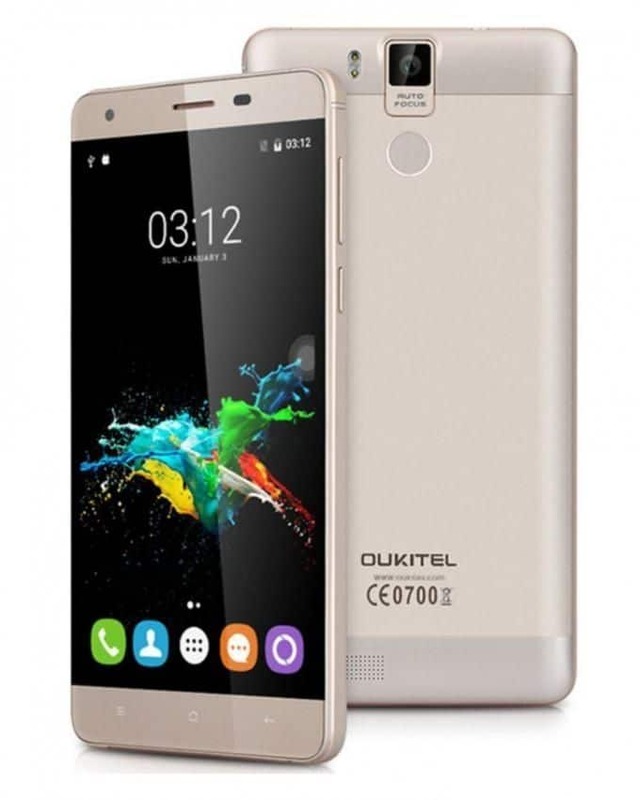 where can buy oukitel k6000 plus in Nigeria? i base in Jos. I love the phones hear, hope the battery are strong as the mah are bls battery are phone. 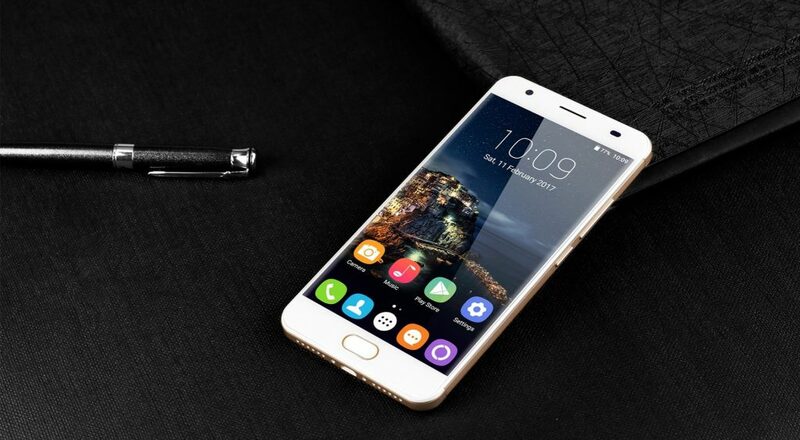 Is this oukitel a trusted phone sef? Hmmm with all these complains, how am i sure this is a trusted phone becausf i have almost ordered the oukitel c8. Can i get a sample from the company because i already told a lot of people about the phone and they are willing to buy but right now am not sure i want to market the phone anymore unless there’s a sample to be sure. How trusted is this phone? I hope it work well? Got new oukitel C8 4G last month. The data network is so poor. I have used Airtel, mtn, 9mobile and glo . Same issue. At first I thought it was network problem, but nah it isn’t. I check using all the Sims on another device, behold, the network was very ok. It should fustrating. To be honest am not enjoying the phone. Have the switch of mobile network and data connection each time I want to browse and before you know it it back to edge, and won’t display 3G until I switch off mobile network and data connection then turn I t on again. Hello ! 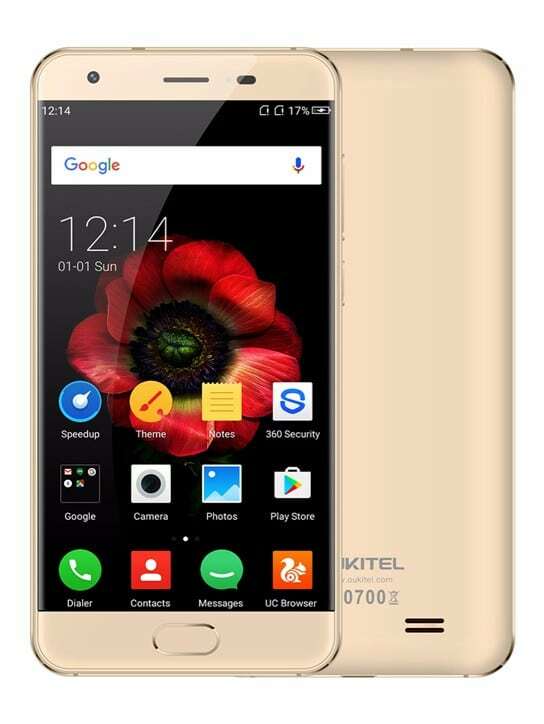 The oukitel phones are made for global consumption, some networks in Nigeria may have the difficulty in connection, I faced the same problem that you faced when I bought my oukitel k6000 plus in December 2017, i don’t know about MTN, I am using Airtel and 9mobile , what I learned is that the problem is from the access point name (APN) In the settings change it from zain.ng to airtel.ng or from etisalat.ng to 9mobile.ng. If you did this I assured you that oukitel is very nice and faster in terms of network and internet connection. If you’re shipping (read: buying) from China/HK, 3 – 5 weeks. me too i like to buy the phone oukitel k6000 plus but i was not found i check jumia but does not have the phone.Right now Im in need with phone but i dont know where should i see it. Let them have office in ikeja computer village, so that it can able people to get to them when the phone have problem. Their devices can now be purchased online [Jumia]. You should check them out on there (in case of next time). 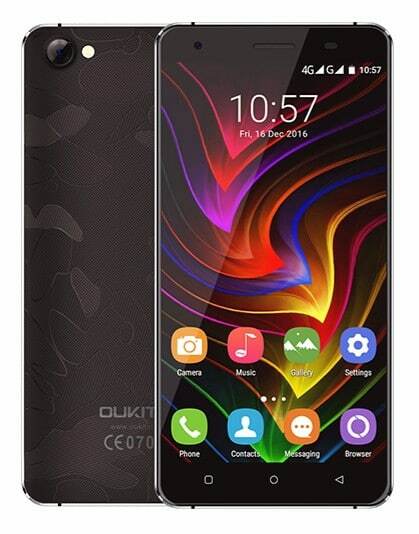 Here’s a review of the Oukitel K6000 Pro.